L.G. 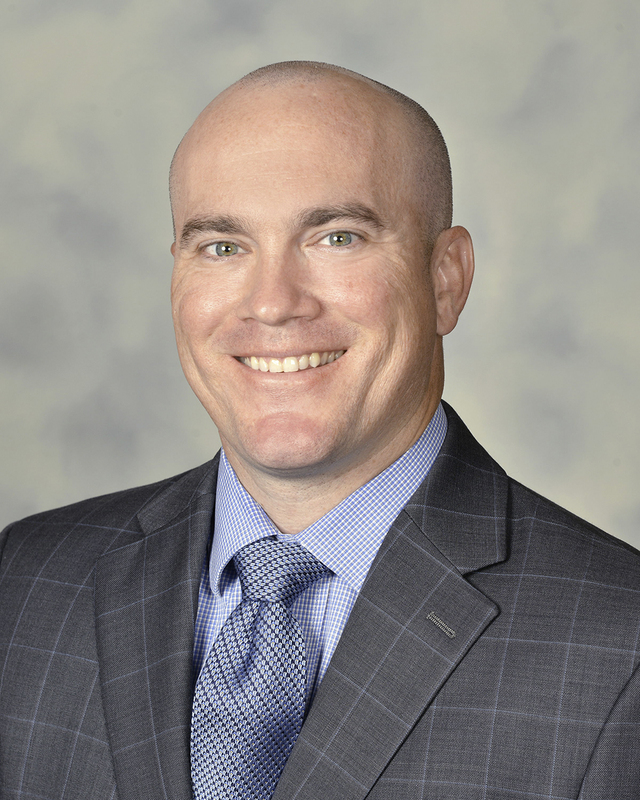 Corder, Director of Veterans Education and Training for the West Virginia Higher Education Policy Commission, received national recognition for exemplary service to student veterans from the National Association of State Approving Agencies. 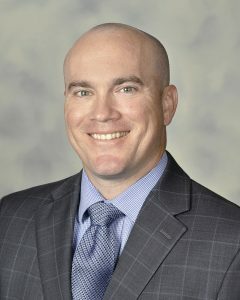 CHARLESTON, W.Va. – The West Virginia Higher Education Policy Commission’s director of veterans’ programs has received the National Association of State Approving Agencies’ (NASAA’s) highest recognition for his efforts to promote veterans’ education opportunities. L.G. Corder, Esq., Director of Veterans Education and Training Programs at the Policy Commission (HEPC), was recently presented the “President’s Award,” the top honor from NASAA, an organization dedicated to providing and safeguarding quality education and training programs for veterans. NASAA members work with government agencies, Congress, schools and employers to assure that veterans have access to well-managed, ethical programs they can trust to help them achieve their goals. HEPC is the state approving agency for veterans’ education programs for the State of West Virginia and coordinates efforts to align campus policies to meet the needs of student veterans. Sandy Corwin, the Veterans Certifying Official at Fairmont State University, said Mr. Corder’s dedication to student veterans and the educators who serve them is extraordinary. Under Corder’s leadership, HEPC and its partner agency, the West Virginia Community and Technical College System, launched an initiative in 2015 to improve the educational experiences of student veterans on campuses across the state. Dubbed the “5 Star Challenge,” the effort challenged college and university leaders to adopt a set of five exemplary policies for supporting student veterans. All public institutions have since accepted and implemented the practices outlined in the challenge, which calls on schools to offer veterans extra support such as priority class registration, increased networking opportunities within the community and a veterans meeting-place on campus. Prior to joining HEPC in 2014, Corder (who is a licensed attorney) worked as a veterans’ advocate for Legal Aid of West Virginia. He served three tours of duty in Iraq as a Staff Sergeant in the United States Army 82nd Airborne Division.